Every year around mid August I start to get the Autumn itch and just want to clothe myself in cozy knits and blanket scarves and drink pumpkin spice lattes. So yes it is no surprise that I have already started to do some fall shopping (hello, sweaters and booties!) 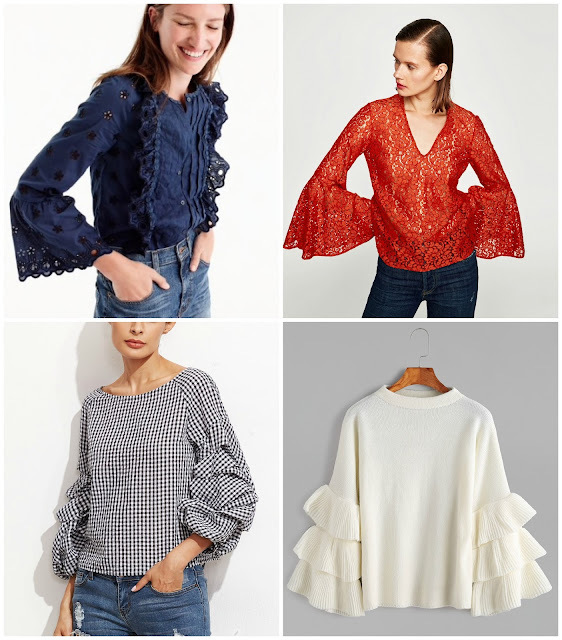 and whilst doing so, I noticed lots of trends for the upcoming fall season and I wanted to share my favorites with you ladies. Some of these trends I have tried out before and some are completely new to me, but there is no better time to experiment with fashion like the fall. 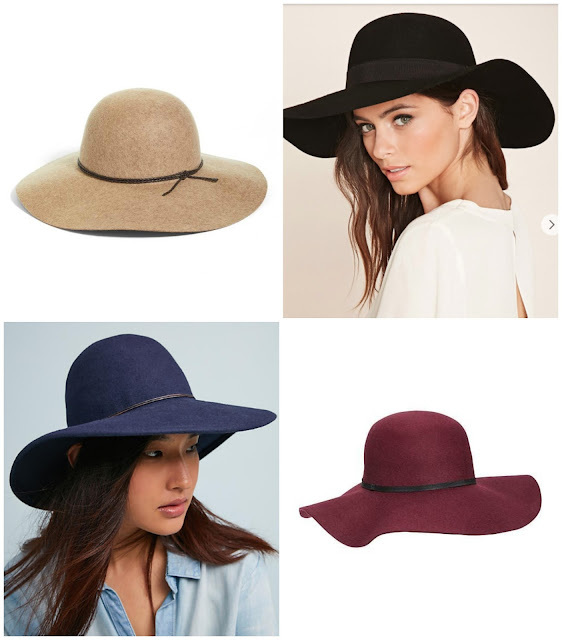 Let me know in the comments what your favorite fall fashion trend is! Wide leg pants are making a comeback ya'll! 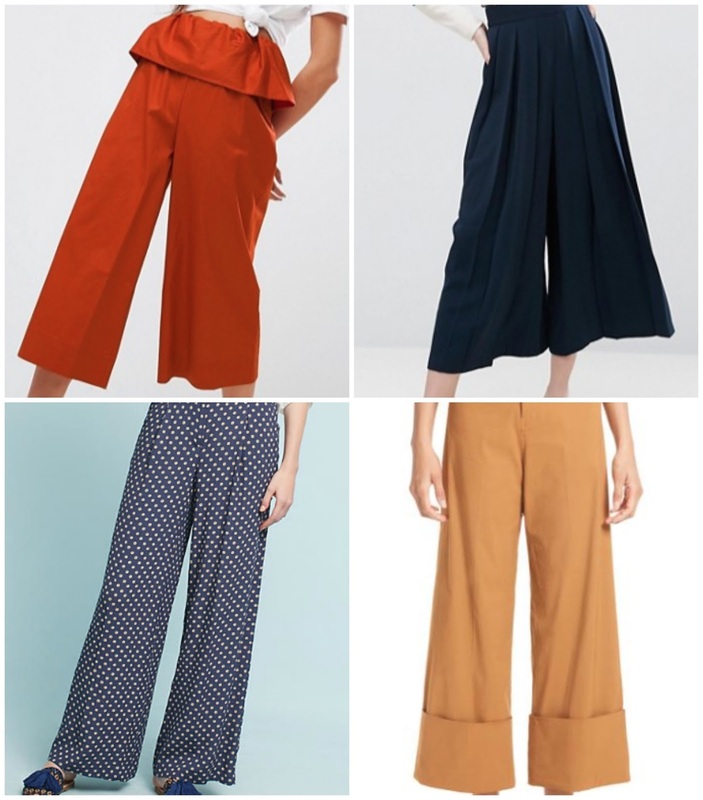 As I said in yesterdays post, I think wide leg trousers are a great alternative to wearing denim and I just can't seem to get enough of them. Not only are they super comfortable, but they make your legs look incredibly long and make you look (and feel!) put together. For Autumn I would suggest looking for wide leg trousers in neutral tones and pairing them with chunky knit sweaters for a cozy look or pairing them with a fitted turtleneck and a bold statement earring for a more chic look. 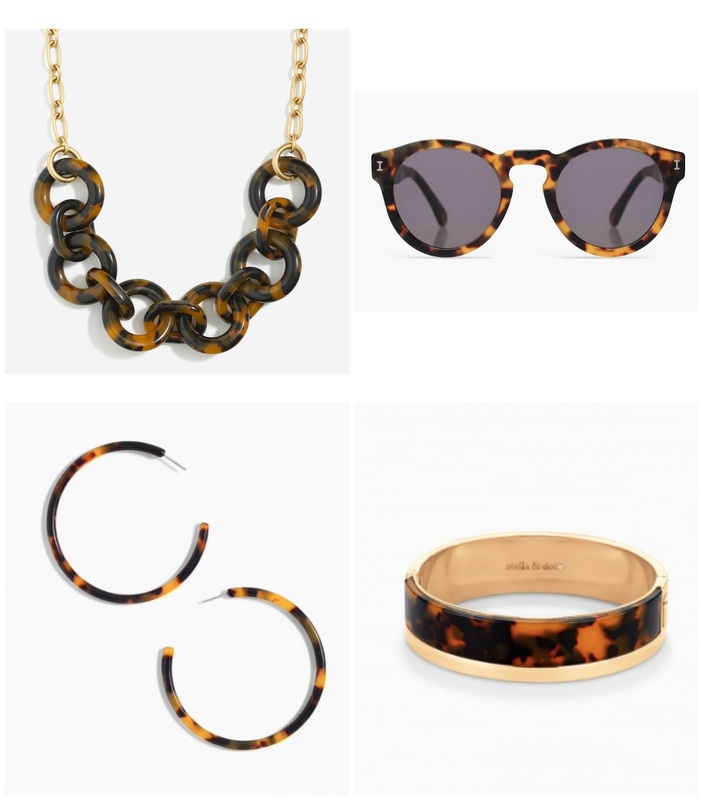 An accessory trend that I noticed while doing my pre-fall shopping was tortoise. Everything seems to be tortoise right now! Earrings, sunglasses, bracelets- you name it! I love tortoise and think it looks so classy and elegant. And yes, this is the only type of hoop earring you'll ever catch me in haha! As much as I love pumpkin spice lattes, the orangey-brown color is not something that usually tickles my fancy. 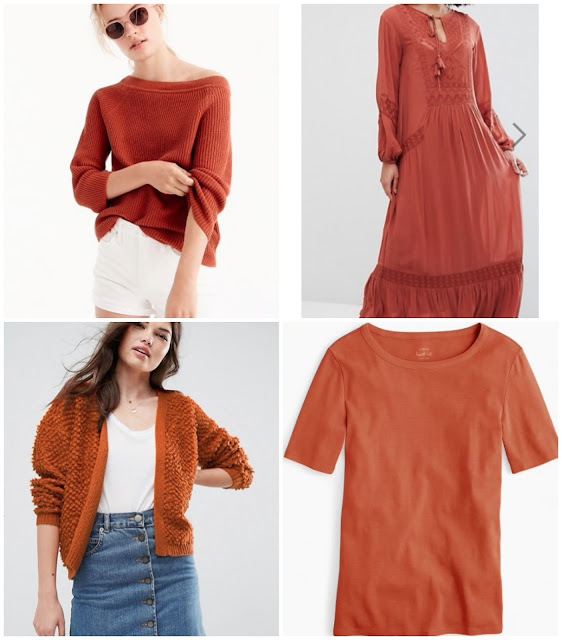 But this fall the color rust or pumpkin spice as I like to call it, is making an appearance and is actually very fitting for the season. At first I hated the trend, but the more I see it the more I admire the warm and cozy color. Personally I am going to ease into this trend with something simple like a tee or cardigan; like I said before, there is no better time to experiment with fashion like the fall!